All DAYBREAK HIGHLAND PA homes currently listed for sale in South Jordan as of 04/21/2019 are shown below. You can change the search criteria at any time by pressing the 'Change Search' button below. "This beautiful Townhome, the Marion, is a 3 bedroom 2 and a half bath home. This end-unit has a large entertaining space, an over-sized garage and full laundry room. The huge master bedroom has an on-suite with a double vanity, a walk in closet and separate toilet room. Includes home automation package. Stop by our model, or give us a call to schedule a showing. " "This Townhome is our Dover, a 3 bed, 2 and a half bath home with a huge open great room with kitchen, dining and living/entertaining space. All the desirable upgrades included; quartz countertops, stainless appliances, tile backsplash, upgraded trim work, blinds and home automation package. The huge master bedroom features an on-suite with a large walk in closet. Stop by our model, or call to schedule a showing. 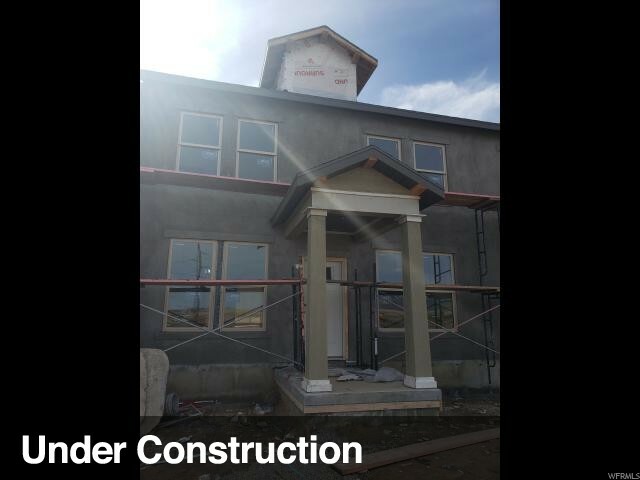 This unit is scheduled to be completed in late May."